Southern Arkansas University’s mission includes a charge to educate students for productive and fulfilling lives. Because state funding for higher education continues to decline rapidly, the University cannot continue to provide a high-quality, affordable educational experience without annual donors. Each year, hundreds of alumni and friends make contributions to SAU’s colleges and causes that are important to them. These gifts meet immediate needs as they bridge the gap between what state dollars provide and what is necessary to adequately fund the University. At its most basic definition, annual gifts are what Southern Arkansas University can expect to receive from alumni and friends on a yearly basis. Some are able to make an annual gift of $25 while others can make an annual gift of much more. 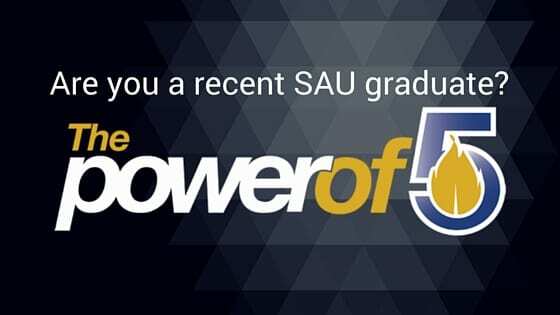 No matter the amount, every annual gift makes a direct impact on SAU’s students. More specifically, an annual gift is any gift of less than $10,000 given by an individual or business and designated for current use. Gifts designated for endowments, capital campaigns, or those from estates or foundations are not considered annual gifts. Annual giving allows you to connect with what you love most about SAU. You may choose to support a specific initiative, college, or program, or you may simply leave your gift as undesignated, allowing the University to apply it towards its greatest need. Each academic year, the colleges and programs at SAU have new needs that require support. While endowment gifts are earmarked for a specific use, annual fund gifts provide dollars that can be used by campus administrators to address the most immediate needs and opportunities. Annual fund gifts make an immediate impact on SAU’s students. 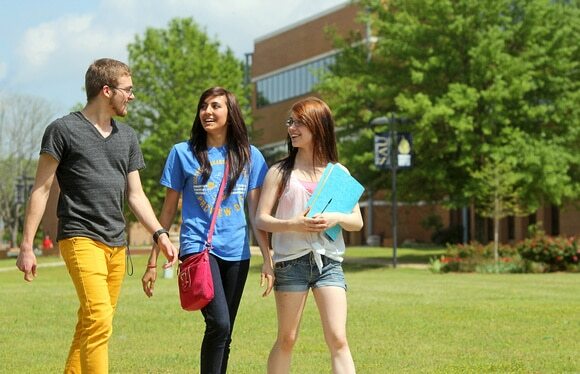 You can change lives today by making an annual gift to Southern Arkansas University. Make your annual gift online today or by mail to Southern Arkansas University Foundation, 100 E. University, MSC 9174, Magnolia, AR 71753. For questions regarding annual giving, contact Assistant Director of Development Megan McCurdy at (870) 235-4323 or meganmccurdy@saumag.edu.